A huge part of raising kids is having the right information–particularly where their health is concerned. Your children’s dentist at Allheart Dental Care in Red Oak want you to know all about young teeth and how best to take care of them. 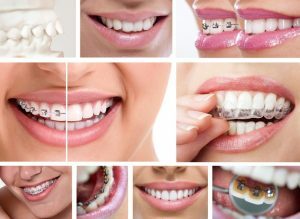 These caring professionals desire to partner with parents in keeping young smiles bright and strong. 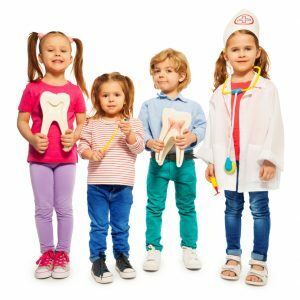 Need a Children’s Dentist in Red Oak? 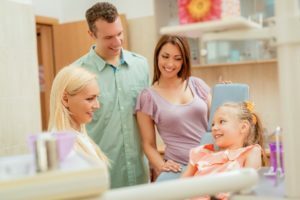 Does your little one have a children’s dentist in Red Oak? If not, you don’t have to look far for the special attention small teeth need. Allheart Dental provides exceptional dentistry for children, with a friendly, caring approach and special amenities to make them feel right at home in the dentist’s office. Comments Off on Need a Children’s Dentist in Red Oak? You and your family share most things: jokes around the dinner table, food in the fridge and probably your last name. So why wouldn’t you share the same dentist, too? 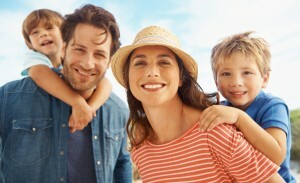 You need someone who can care for the whole family’s teeth, under one roof — and you need Allheart Dental. 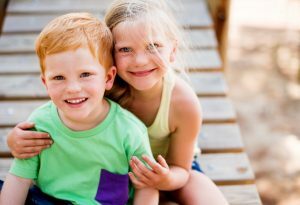 From little ones to elders, we take care of it all; that’s why we’re known as the family dentist Red Oak can trust. Keep reading to learn more about the services we offer you and your whole crew.